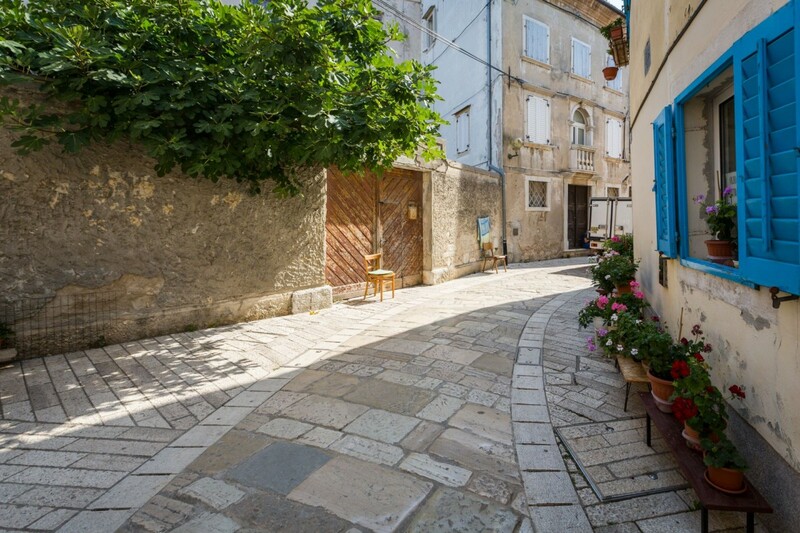 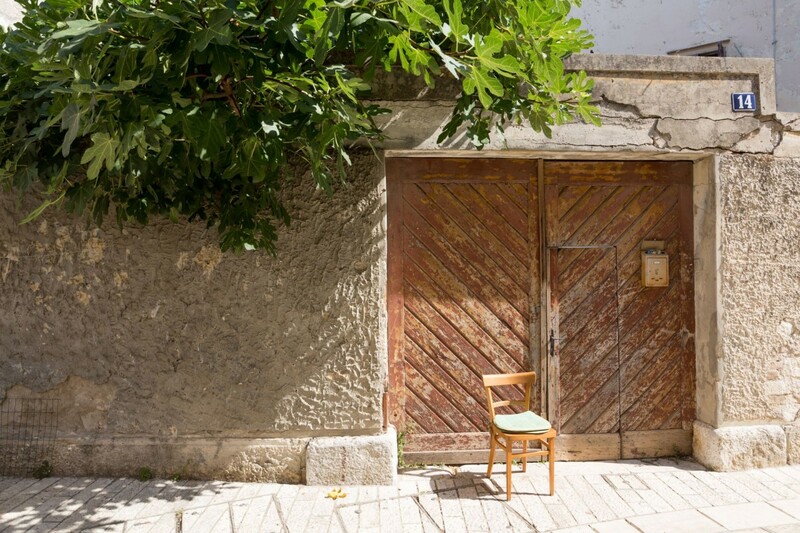 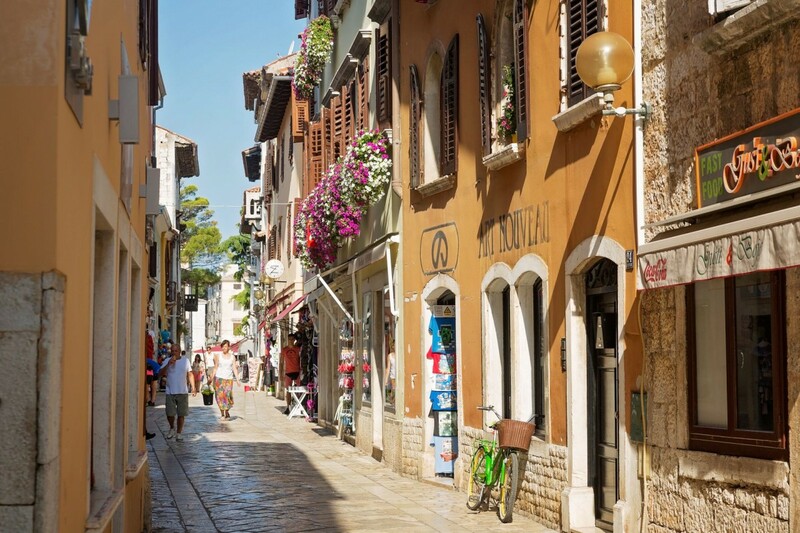 The peninsula on which the Poreč's rich old city developed and was preserved has been inhabited for thousands of years and is today often called a cultural landmark. 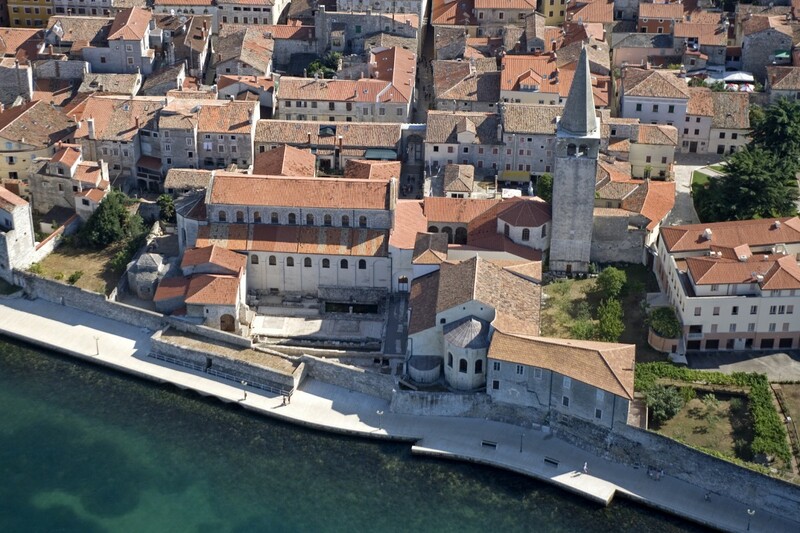 The historical centre, once encircled by walls and towers is today conserved in valuable remains. 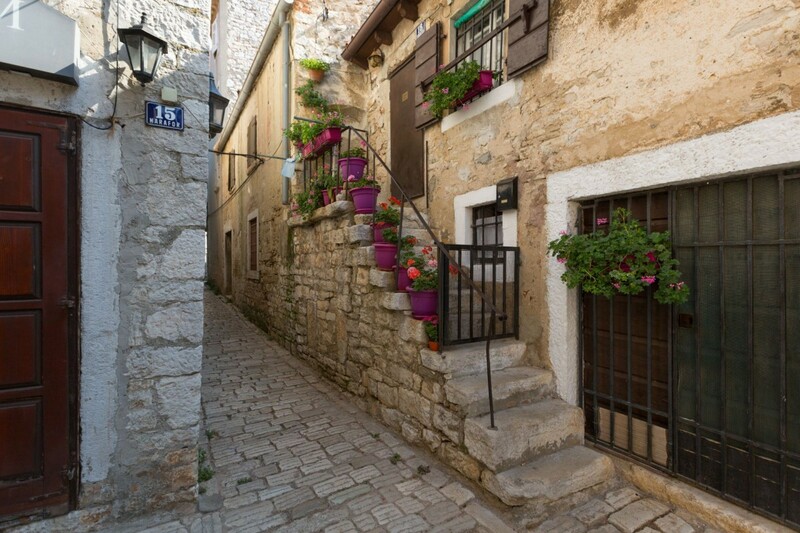 By strolling through the city seek out the Northern Tower along Peškera Cove and continue southwards towards the Five-Starred Tower at the entrance to Decumanus Street and the Circular Tower with a view of the waterfront. 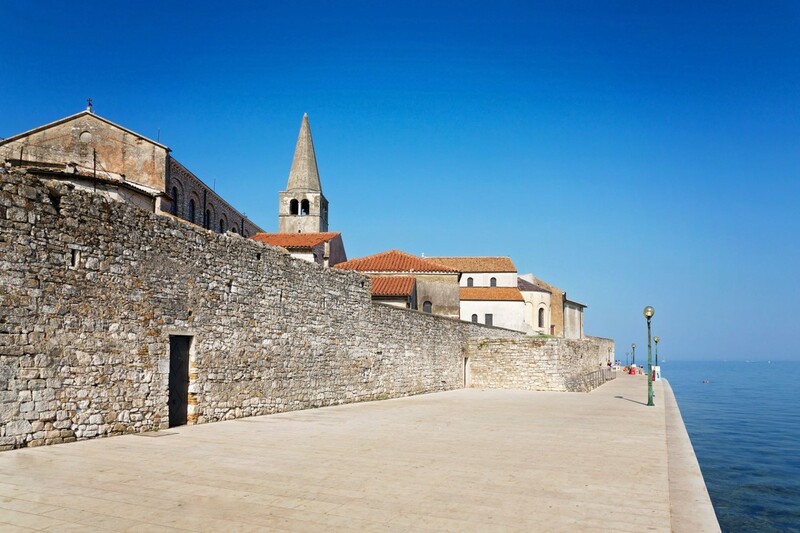 Inside the former city walls you can visit the cathedral complex of the Euphrasiana, the House of Two Saints and the Romanic House while you can seek out evidence of life during ancient times near the oldest square, Marafor. 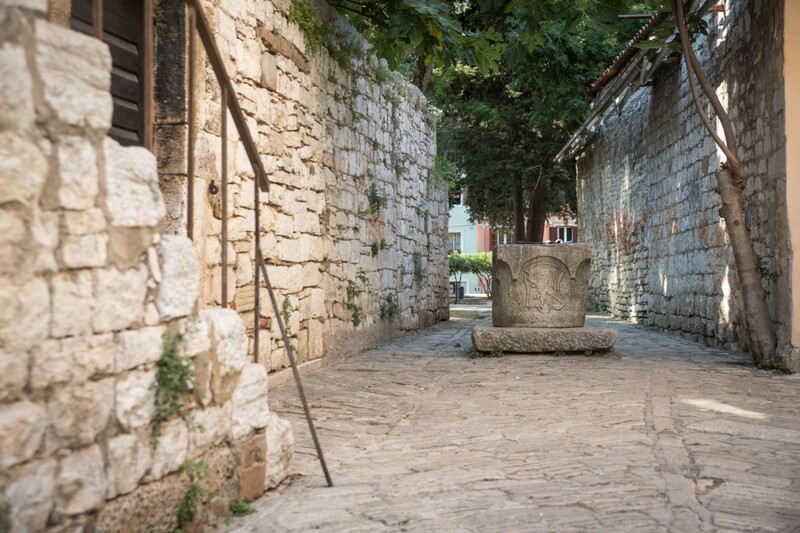 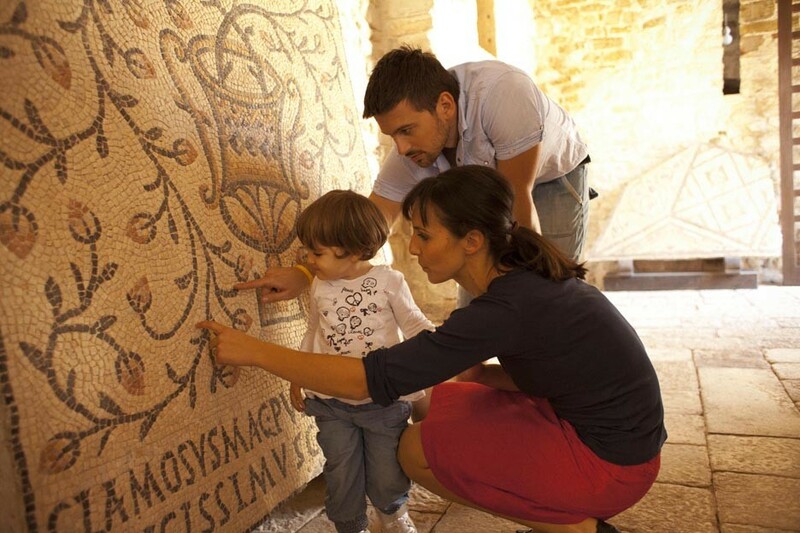 You see, Poreč is proud to be home to the largest Roman shrine in Istria, the Mart Temple, to the north of which are the remains of the Temple of Neptune. 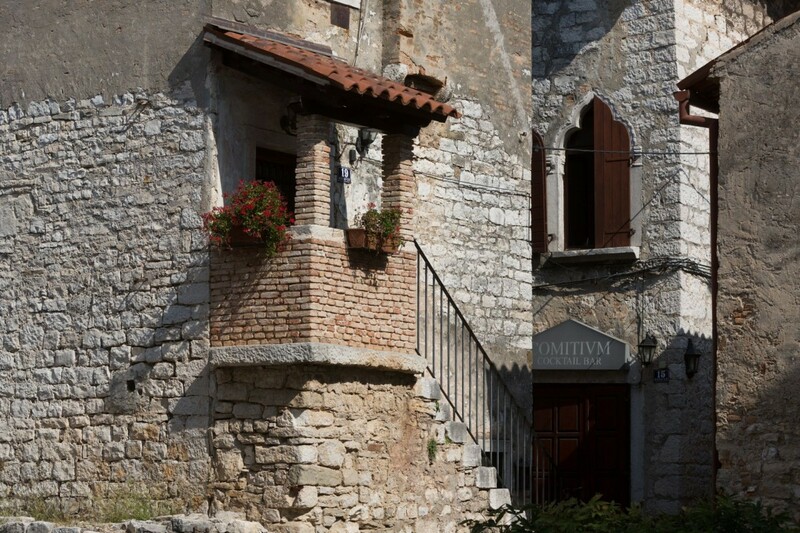 On your way back, at the intersection of two streets, Decumanus and Cardo, the gothic Zuccati, Manzinin and Leone Palaces were built as well as the baroque Sinčić, Polseni and Vergottini Palaces. 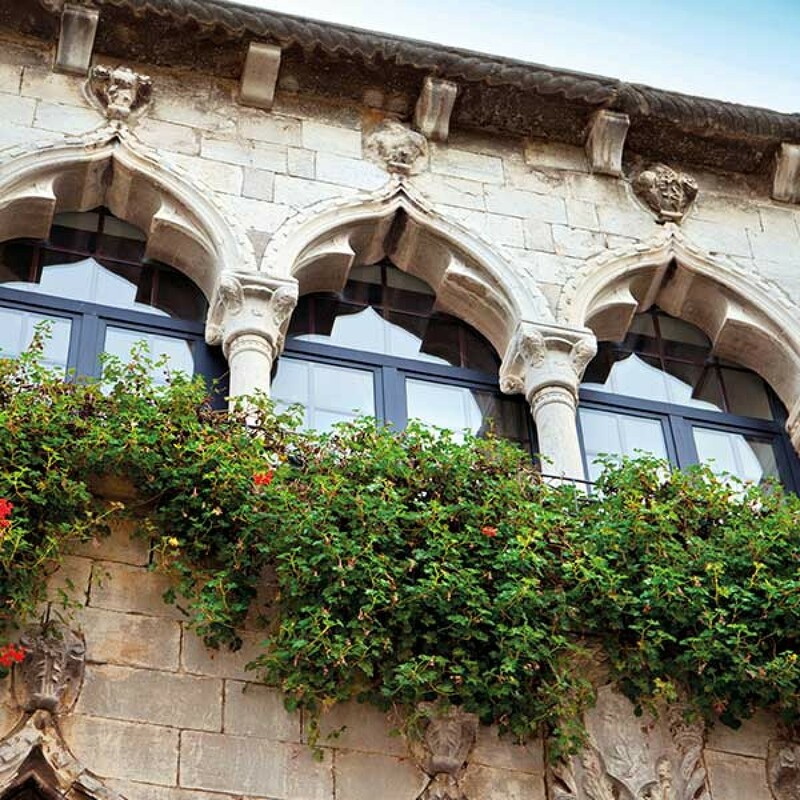 Upon leaving the old city make sure to observe the elegant, neo-gothic style of the Municipal Palace.